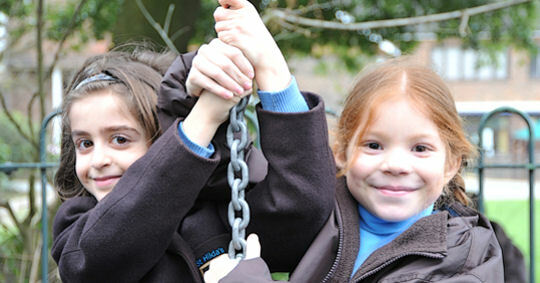 Aldenham is a diverse mix of boarding, flexi-boarding and day pupils. 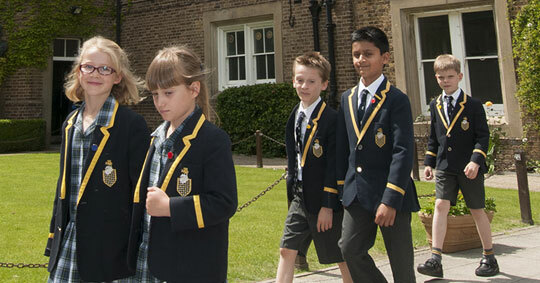 At heart, Aldenham is a boarding school. This means we focus on educating the whole child and developing all areas of their experience, not just their academic skills. 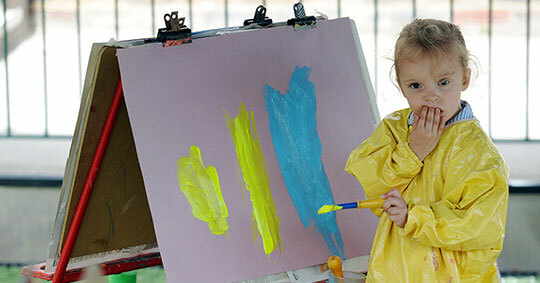 We run a boarding school day, enabling pupils to benefit from opportunities which would not be available in the shorter more time-pressurised environment of a traditional day school. However, Aldenham is a boarding school which has a large number of day pupils who benefit from this all round education and are able to take advantage of all that is on offer. There are two dedicated Day Houses - Riding's (Girls) and Leeman's (Boys), but day pupils also find their homes in all our boarding Houses too, and in all cases they have physical spaces to call their own, with work and recreational facilities, personal tutors, and a Housemaster or Housemistress leading the pastoral team. Competition is fierce between the Houses and all pupils very quickly develop a real sense of belonging to their House and the School. 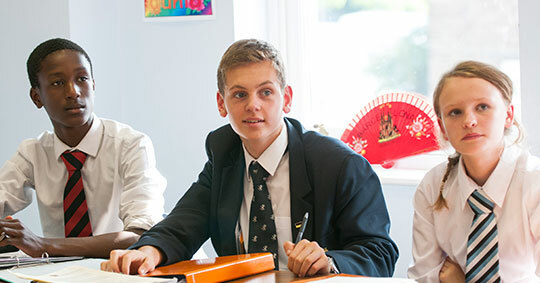 At Aldenham, there is no stigma attached to being a Day Pupil or Boarder. The sense of Aldenham Community is so strong that loyalty to School and House outweighs any such divisions​ and during the School day it would be difficult to know the difference between pupils of different status. This is a real strength of the school. ​Aldenham also offers a range of Flexi-Boarding options (from 2 nights a week upwards). In today's busy world (and in that we include the traffic on the roads! ), we recognise that some families will benefit from enabling their children to stay at school for a few days each week but do not wish or need to commit to a full or weekly boarding option. We have a number of pupils who establish a regular pattern of flexible boarding in this way, where they take advantage of all that can be gained from a boarding programme, but continue to see their families regularly too. For younger boarders, this is particularly popular.